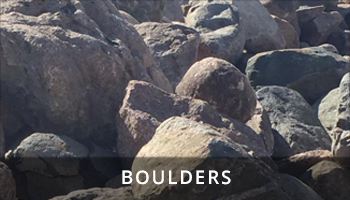 Whether you're looking for over-sized fieldstone boulders or something a little more elaborate, Dale's has a vast variety of boulders. 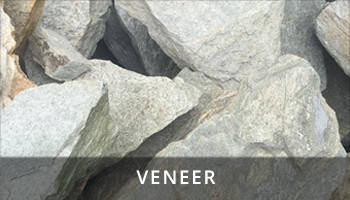 For a more exotic look in your landscape design you may choose veneer stone. With its natural shine and different hues, it's sure to add beauty to your landscaping. If you would like to create a natural stone retaining wall, pathway or pond, Dale's has the largest selection of buff and black flagstone. Whether you need thick or thin flagstone, Dale's can accommodate your needs. 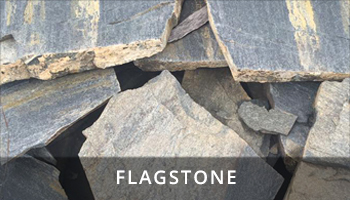 It doesn't matter if your project is big or small because all flagstone can be purchase by the pound or ton. 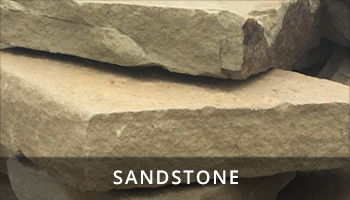 Dale's also has a huge supply of Michigan Sandstone. No matter what size or amount you're looking for, Dale's is sure to have what you need. The Michigan Sandstone may also be purchased by the ton or the pound.